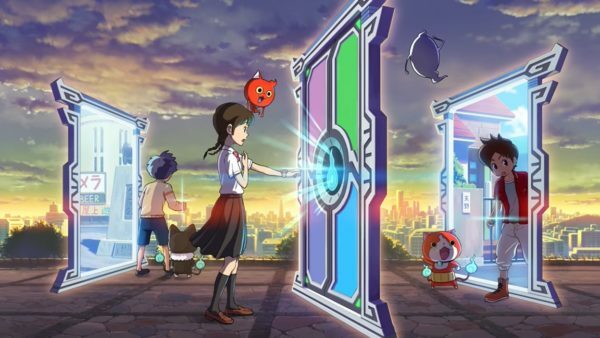 BlazBlue Cross Tag Battle’s roster is rife with interesting characters from its four franchises, but it is lacking a little meat on its bones with regards to the RWBY. 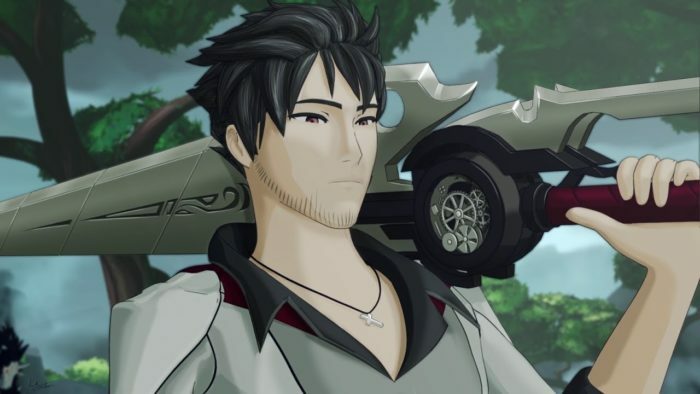 One of RWBY’s strongest fighters and most popular characters is Qrow Branwen. Qrow not only fits in with the announced roster stylistically but could bring an interesting play style to the table as well. He fights with a great-sword that doubles as both a scythe and firearm. That combination would make for interesting movelist, consisting of close ranged heavy attacks in sword form to longer range assaults from the scythe. And, of course, the gun could be used for closing distances uncontested or breaking guards. 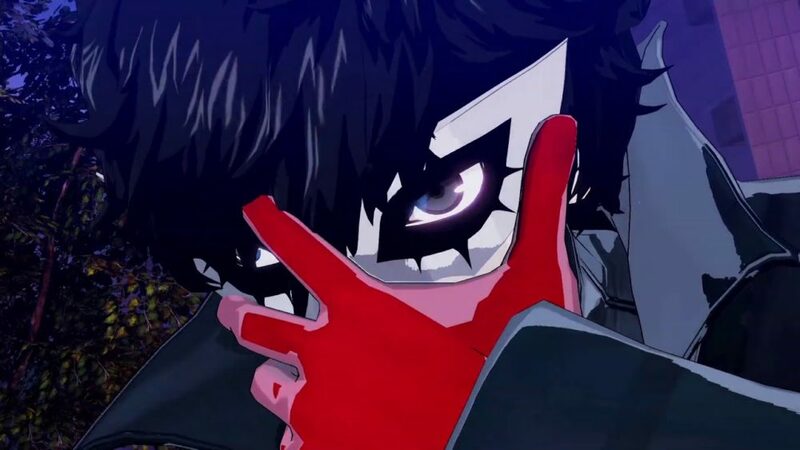 While his character is considered the bearer of bad luck in the context of the show, we wouldn’t say no to seeing Qrow’s unique brand of dry wit and clever fighting brought to life in the already colorful roster of Cross Tag Battle. Pyrrha is another one of RWBY’s most beloved characters. 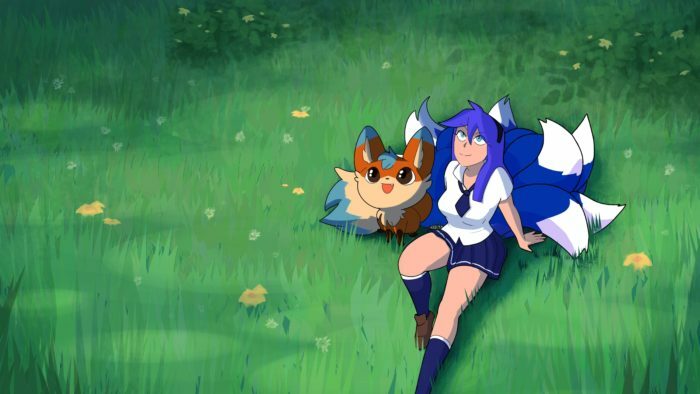 Her bright, vibrant appearance and bubbly personality work in tandem with her lethal fighting style. She sports a short sword that works as a long spear and long barreled rifle, as well as a shield on her left arm. 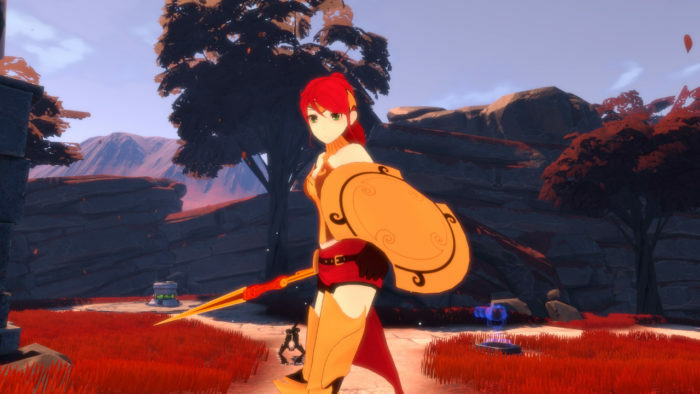 Pyrrha is known to be one of the best students at Beacon Academy and the candidate to inherit the Spring Maiden’s powers. In her normal state, she could function similar to Captain America in the Marvel games but with a bit more keep away involved. A shield toss or dash here and there; long range poke damage with the rifle or a spear throw that knocks the opponent back would all be worthy moves for the huntress in training. Sure, Pyrrha never received the Fall Maiden’s power, but who needs canon anyway? 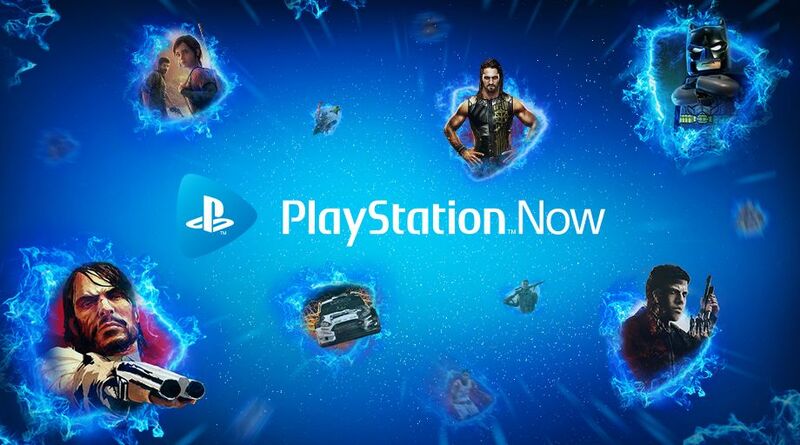 We’d totally forgive them for making a Maiden power-laden version of the red-headed honor student. 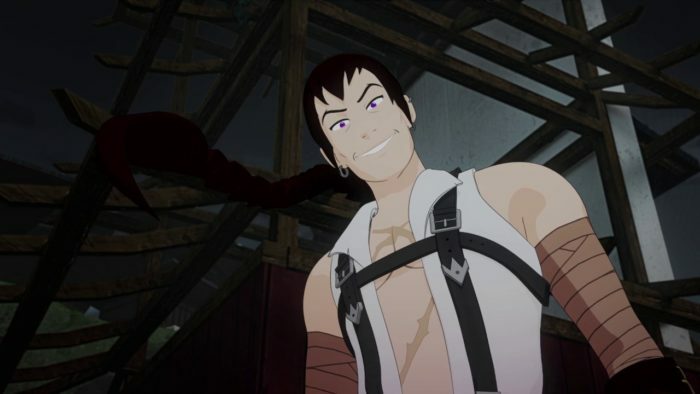 RWBY is full of unique characters, but for the most part, the heroes take the spotlight. Enter Tyrian Callows: one badass villain. As one of the newer members of the antagonist ensemble, Tyrian had big shoes to fill. But it’s safe to say that his fast, fluid fighting style and Joker-esque personality filled met our expectations. His claw blade melee weapon, combined with a pair of fast-firing machine guns and his deadly scorpion tail make Tyrian’s flashy fighting an easy fit for the likes of Cross Tag Battle. In terms of gameplay, Tyrian would most likely play similarly to a standard rush down character. 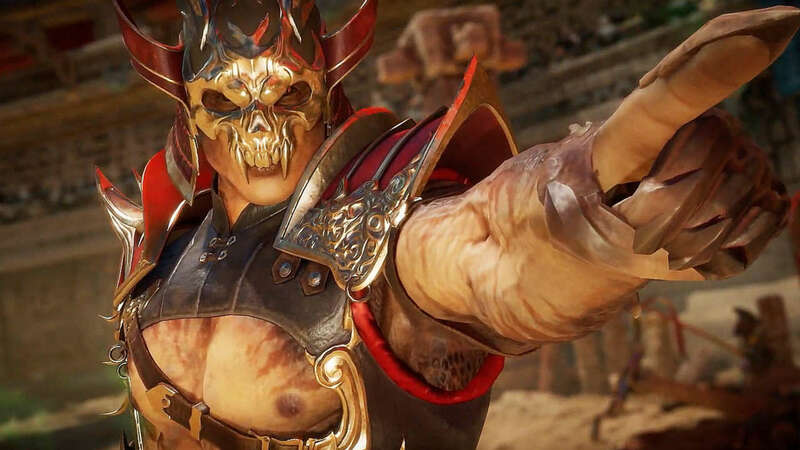 His scorpion tail, capable of dishing out deadly poisons, could be used to apply status ailments to opponents and help freshen up a well-worn character type. Cinder Fall has been a looming villainous presence throughout the entirety of RWBY. Pre-Volume 3, she established herself as a clever, devious fighter. But it was during the third volume, after Cinder acquires her very own Maiden powers, that she truly becomes a force to be reckoned with. 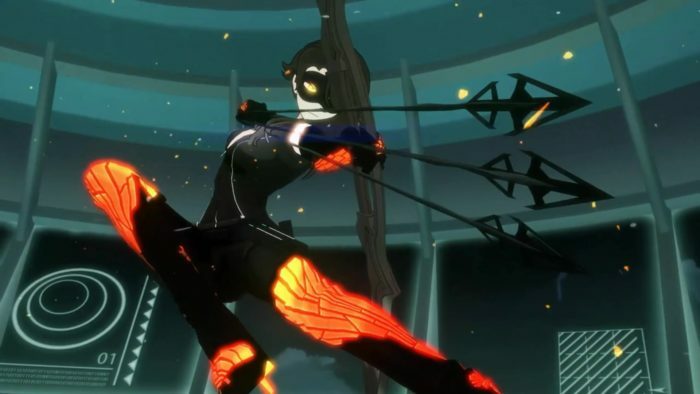 Control of the seasons and deadly accuracy with her glass bow make her a great ranged candidate for Cross Tag Battle. The aforementioned Maiden powers would make for a good spacing tool, while the would allow for a volley of arrows of varying utility. 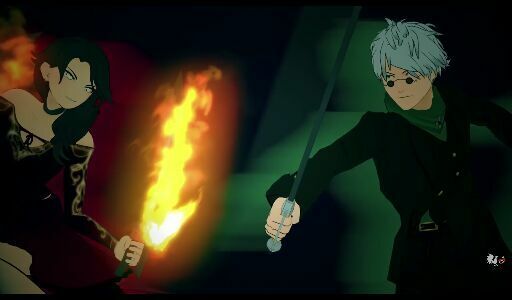 And should the fight become close quarters, Cinder’s bow can quickly become a pair of deadly blades. Cinder may not be the biggest or even the badest of RWBY villains, but her use of the Maiden powers would surely make her an interesting addition to the Cross Tag Battle crew. 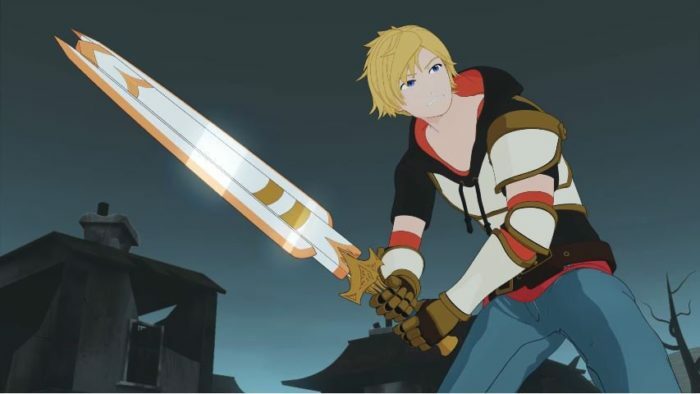 Jaune Arc is the leader of RWBY’s secondary team, Team JNPR, but it’s well known that he doesn’t have a lot of combat training. That being said, Jaune Arc’s lack of combat experience doesn’t mean he wouldn’t make an awesome addition to Cross Tag Battle. Instead of powerful attacks, he could fill a support role, which would make sense in the context of the show given his recently revealed semblance. 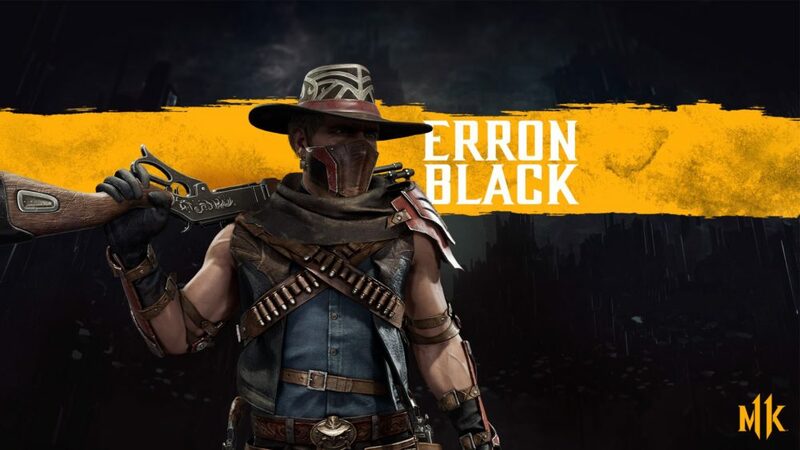 Applying buffs and small health restorations to his tag partner would not only add strategy to the gameplay but would also make sense canonically. And when the heat was really on, we’d get to see Pyrrha’s combat training shine through when running support just isn’t enough to win the match. 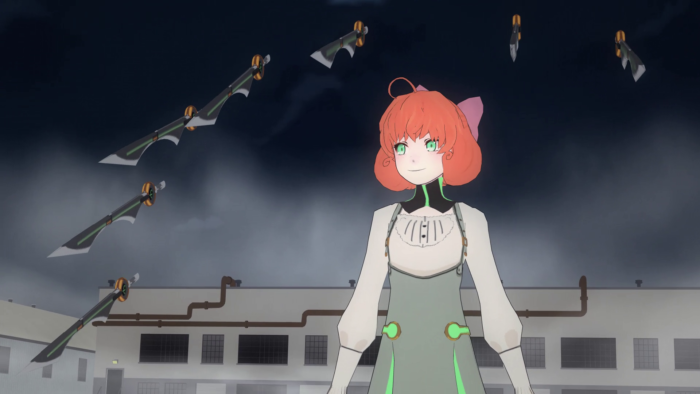 A quirky personality and creative arsenal of weapons made Penny Polendina an instant hit with RWBY fans. Based on what’s been shown during the few fights she has had, her gameplay fighting style would probably be heavily mobility based. 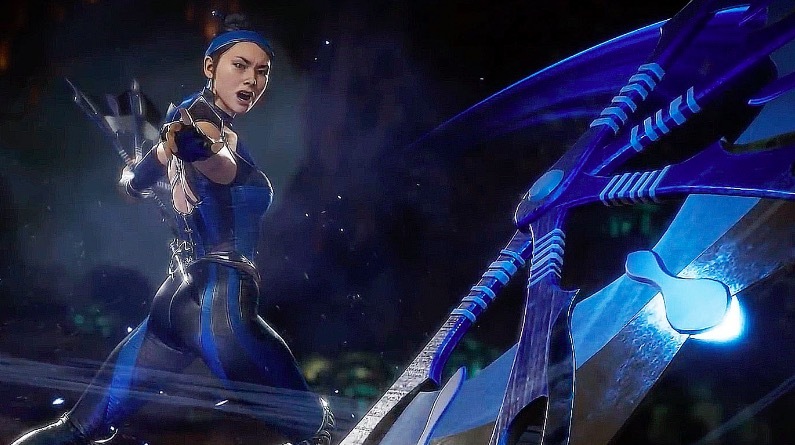 Jetting around using her blades as anchors to zip across the stage, or even using them to pull the opponent in for a swift strike sound like hugely entertaining possibilities if you ask us. From a distance, Penny might seem like any other robotic fighter on the market, but her unique choice of weapon and the way she practically applies her combat prowess make her a fine choice for Cross Tag Battle. After all, she is combat ready! That’s right, another Branwen enters the fray! This time, the enigmatic sister of Qrow is up to bat. Raven is a ruthless leader and a strong fighter. She wields a long katana, with blades that can presumably be imbued with layers of dust. 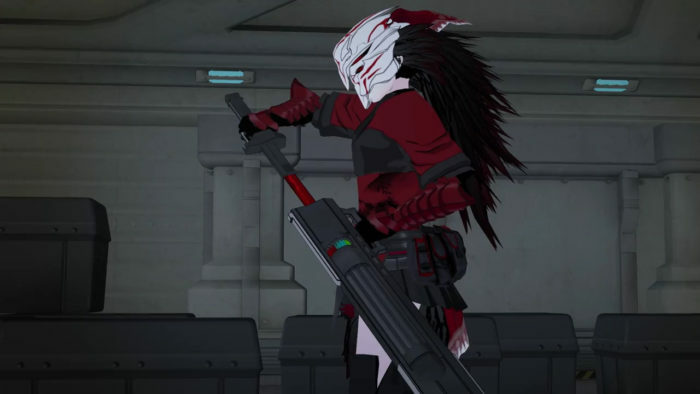 And, as is the tradition in the RWBY universe, it’s probably also a gun. 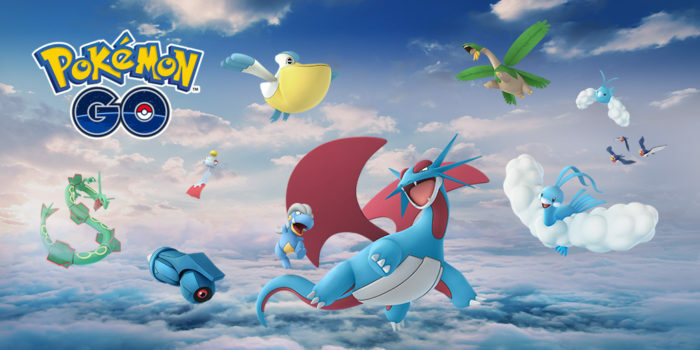 Her fighting style in-game could consist of fast flurries of slashes, constantly switching out elemental dust types on the fly, allowing for different mixes and matches of status ailments like shock and burn. Raven and Qrow may be family, but there is no denying that it would be impressive to see them clash on the fields of Cross Tag Battle. Emerald is one of the two members of Cinder’s little crew of misfits. 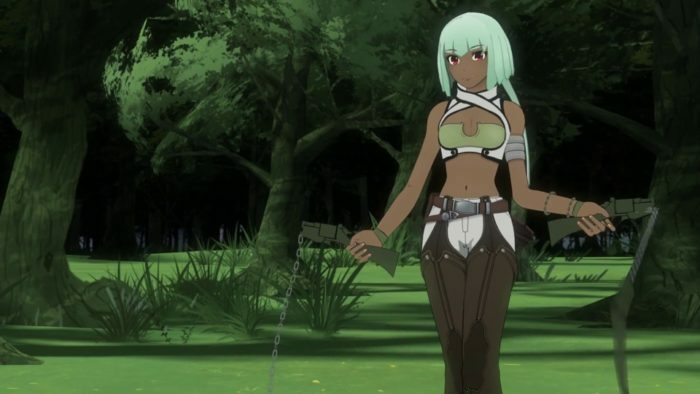 Though she may be among the youngest of the villains introduced to the cast of the show thus far, being right around Ruby’s age, she certainly isn’t the weakest. She fights with dual sickle blades attached to chains that also function as revolvers. While her weapon is impressive, we haven’t seen her use it much. Instead, her gameplay style would probably revolve around using her semblance: the ability to make others hallucinate. She can create almost any illusion, so long as she doesn’t have to affect more than one person at a time. This restriction makes her seemingly perfect for a fighting game like Cross Tag Battle. Sending projections of herself towards the opponent to fake them out and create an opening for herself sounds just right for the young villain. After her sudden disappearance at the very end of Volume 3, fans have been patiently awaiting the return of the silent but deadly villain. She fights using an umbrella with a blade in the handle, that once again we suspect probably doubles as a firearm. 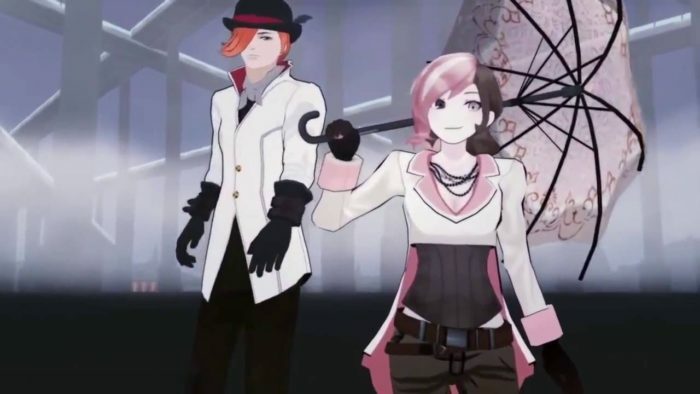 Neo presumably has the ability to create glass mimics of herself, as seen at the end of the RWBY vs Torchwick fight. Based on what we’ve seen of her fighting thus far, her in-game style could heavily rely on a system of fast dodges and parries. These would open windows in her opponent’s assaults to get some good damage in. Her fast and deadly fighting style would make her a force to be reckoned with all-star Cross Tag Battle cast, and the game could provide Neo with a much-needed rematch against Yang or a chance to cut down Ruby again. Ozpin has been a driving force in RWBY’s narrative since the very beginning. Recruiting Ruby to Beacon Academy at a considerably young age, hosting the Vytal Festival tournament, and even coming head to head with Cinder Fall are just a few of the things the veritable Professor can add to his list of accomplishments. Not a whole lot is known about his fighting style, as only a glimpse of one fight is caught at the end of Volume 3. But thanks to recent episodes with good old Oz behind the wheel of Oscar Pine, we see that his fighting style is heavily movement-based, with weaker strikes mixed in for good measure. From what we know, Ozpin would probably play around air combos. 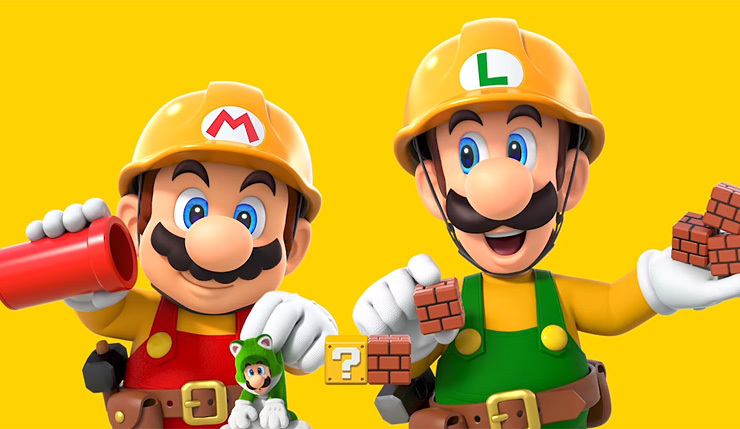 Leaping off the walls of the stage, performing mix-ups and ground bounces before finally getting his opponent into the air for a long series of admittedly weak attacks.